Our favourite moe oyaji, executive producer Ozaki went on one of his tweet sprees about the movie premiere. 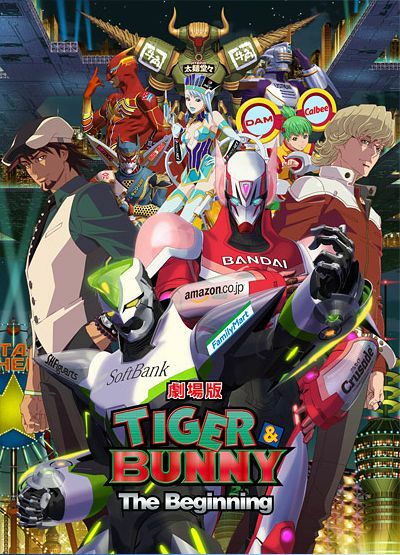 At the same time, the official site was updated with the new main visual and the new trailer featuring UNISON SQUARE GARDEN’s song written for the movie is also streaming. Aki translated the tweets from Ozaki. Original tweets: 1, 2, 3, 4, 5, 6. The second version of the advance tickets is also available now, you get a pair of mascots with your purchase. 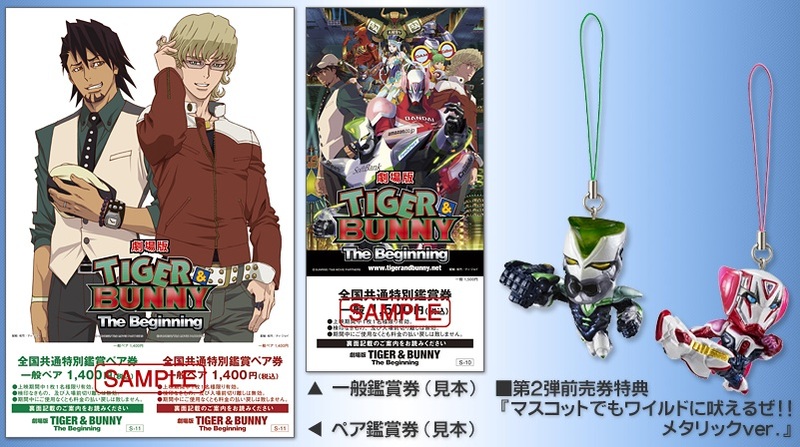 The first version tickets came with Wild Tiger crapsuit card.